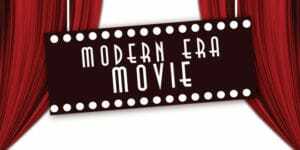 Sign up for this contemporary movie series. Reservations are required in person, in advance. Fee is $5 or FREE with a valid City-issued SIB Resident ID Card. To reserve your spot, stop by Pelican Community Park, 18115 North Bay Road or the SIB Government Center, 18070 Collins Avenue. 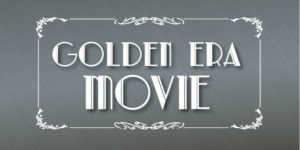 Enjoy timeless movie classics and stay for lunch with your friends and neighbors. Reservations are required in person, in advance. Fee is $5, FREE with valid City-issued SIB Resident ID Card. To reserve your spot, stop by Pelican Community Park, 18115 North Bay Road or the SIB Government Center, 18070 Collins Avenue.